Listen 24/7 to BBC Radio Scotland. A mix of news, shows, music, sport, etc. Comes up in a new window where you can then minimize it and listen while you work or play. An old book with songs and sheet music and some really excellent drawings of the scenery of Scotland. Found some wee videos about Scotland. New Lease of Life for "Auld Scots Sangs"
I started this section because of the many emails I'd received asking me to do an introduction to Scottish and Celtic music. Like myself these people knew almost nothing about the music, knew none of the so called big names and found it very difficult to find any music to listen to on the Web. This is thus my attempt at bringing you some of the music and background to Scottish and Celtic music. You can watch loads of videos of artists and groups within our community and taking out a free membership you can add information on your own favourite artists. We have some 50 x 40 minute shows for you to listen to all with a great collection of Scottish music. Jock has been the Scottish DJ in Australia for loads of years and he puts together his shows and then tapes them for us to record onto the site. You'll also find a 14 episode compilation of the "Saga of Scotland". Since around the year 2000 the Scots Independent Newspaper have been producing real audio productions of Scots words that you will read in any of the many Burns poems. They have also been reading many poems and stories for you to listen to as well as special productions of a Burns supper and Tartan Day tributes. 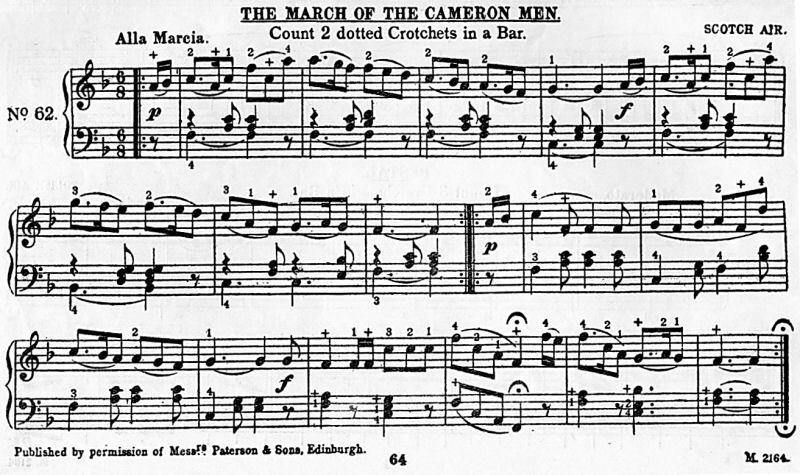 A 6 volume collection of Scottish songs along with the sheet music for each song. A weekly radio show from Ontario, Canada from Dennis Snowdon who has been hosting the show for some 44 years. You can now listen to his weekly podcast at any time during the week. This is where we have collected a large number of Scottish music in midi format. Read a little history of the Harp here!